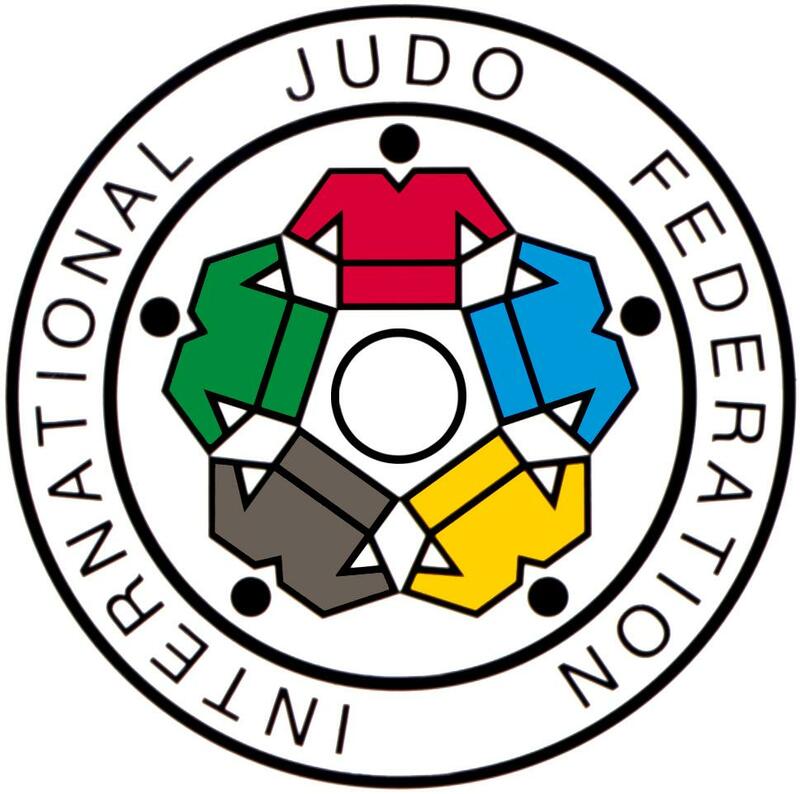 The IJf has awarded the 2012 IJF Grand Masters tournament to USA Judo and it will be hosted in Miami in November. Masters competitors (30 years +), consider this opportunity to test your skills against the best in the world in your age and weight bracket. This is likely the most economical opportunity to participate in this tournament for the foreseeable future. This entry was posted on August 29, 2012 at 6:00 am and is filed under Judo Tournaments. You can follow any responses to this entry through the RSS 2.0 feed. You can leave a response, or trackback from your own site.